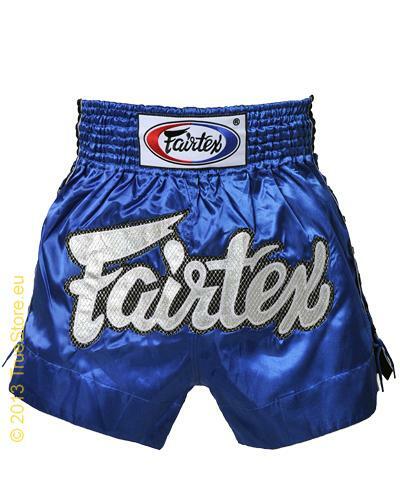 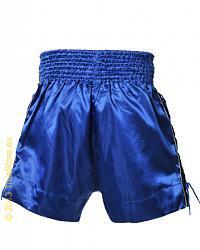 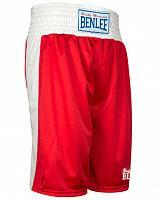 Fairtex Muay Thai short Blue Lace BS0603, made of a shiny but strong Satin. 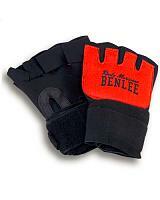 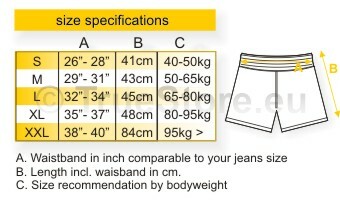 The traditional cut allows movement with minimum restriction. 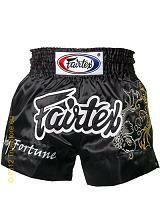 Black with fancy glittering Fairtex logo and lace up sides. 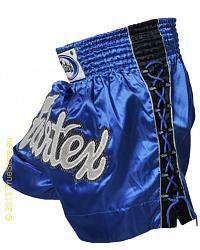 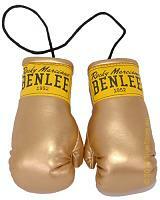 Train and Fight like a Thai. 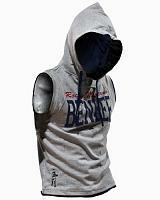 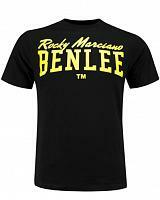 Available in a blue as per picture , in sizes XL and XXL.